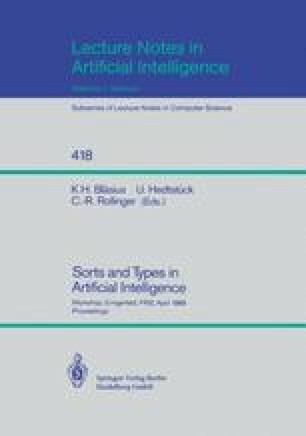 This paper surveys terminological representation languages and feature-based unification grammars pointing out the similarities and differences between these two families of attributive description formalisms. Emphasis is given to the logical foundations of these formalisms. Funded by the EUREKA Project Protos (EU 56).